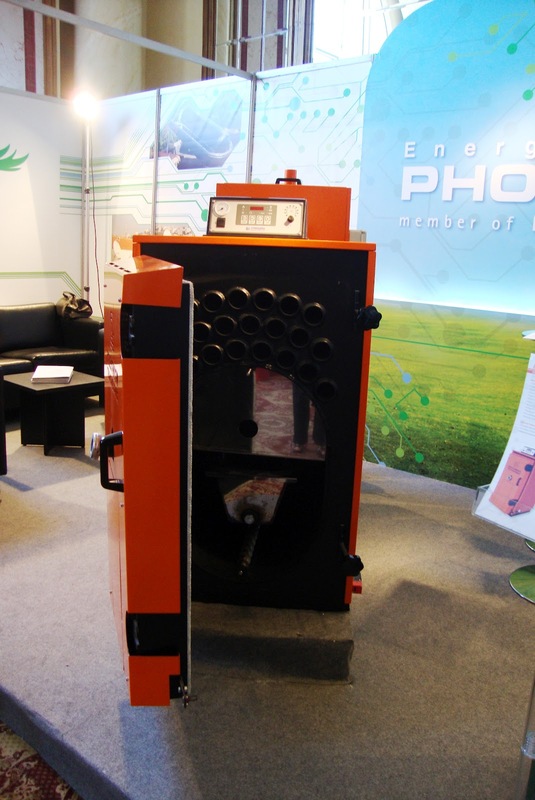 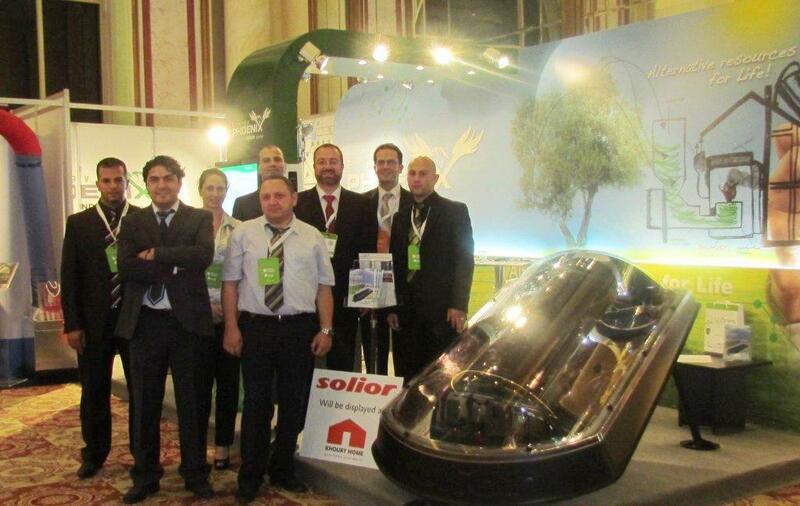 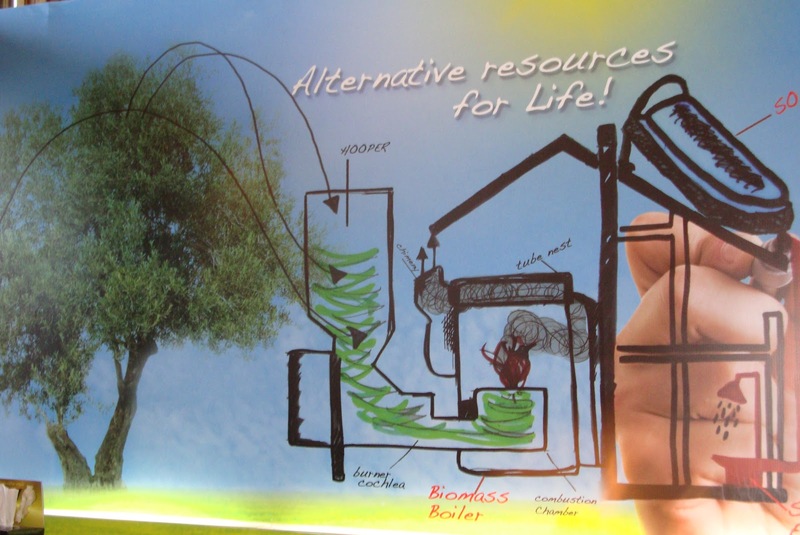 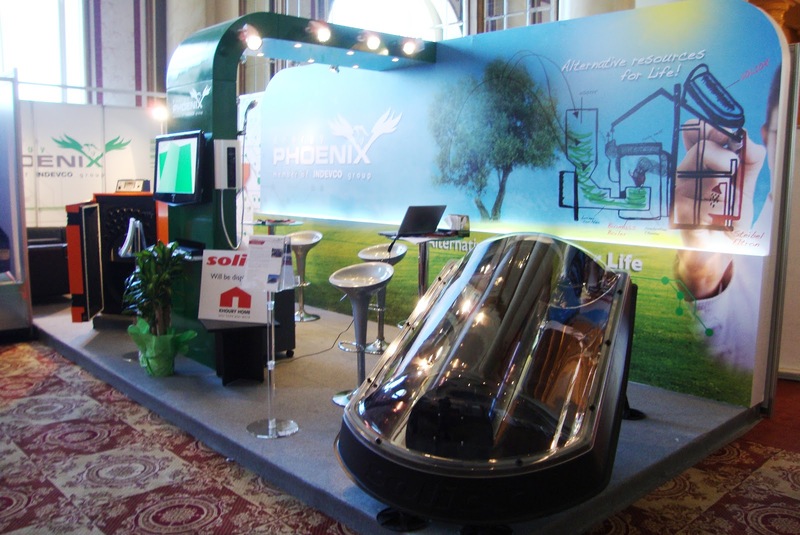 Phoenix Energy’s Solior solar water heaters and biomass boilers offered EcOrient 2012 attendees innovative eco-friendly water and domestic heating solutions. 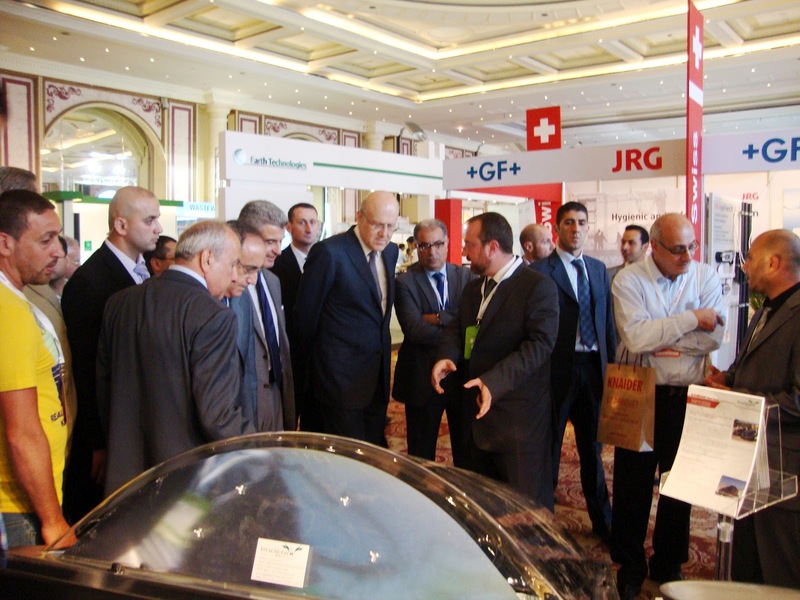 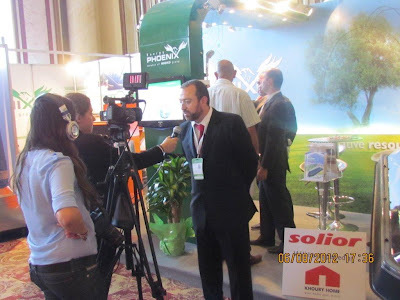 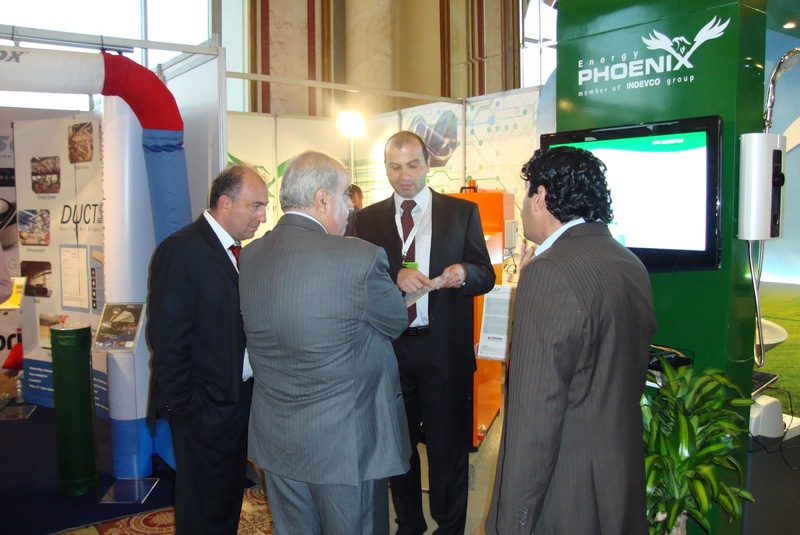 Phoenix Energy representatives met with interested booth visitors during EcOrient 2012 to discuss renewable energy heating solutions and address the need for green technologies to meet demand in the Middle East. The 17th international trade exhibition attracted important decision makers in the public and private sectors. 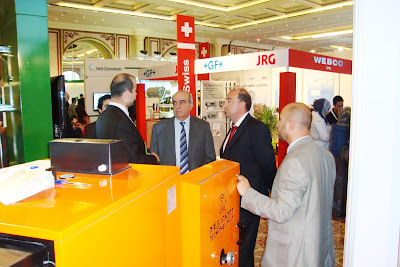 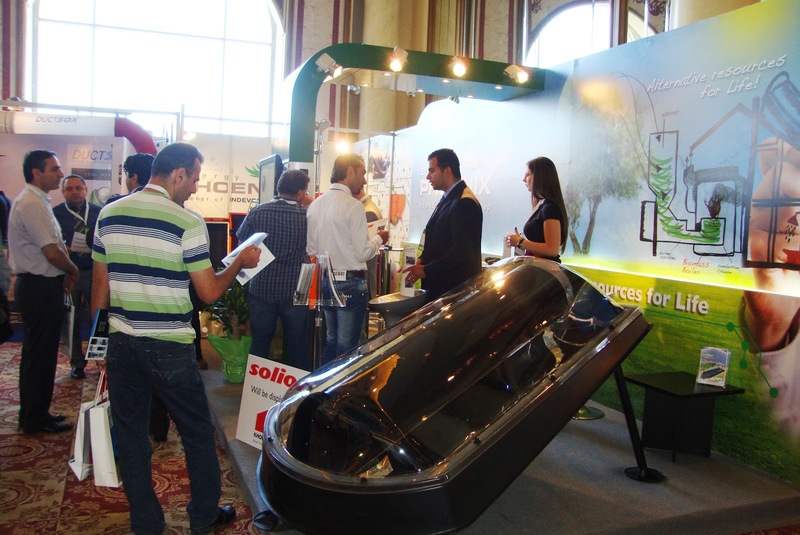 The exhibition took place concurrently with Project Lebanon 2012 from 5 – 8 June at Beirut International Exhibition & Leisure Center (BIEL), in Beirut, Lebanon.